Brit.co – 5 Affordable Vacations that Will Help to Keep Your New Year resolutions – read more. CNN.com – 7 Resolutions that Yoga Can Help You Keep Past January – read more. Contiki.com – 10 Ways Travel Has Changed in 10 Years – read more. Days to Come by TourRadar – 7 Active Adventures You Can Find in Thailand – read more. Elephant Journal – The Five Stages of Becoming a Yoga Teacher – read more. Elitedaily.com – Yoga for Anxiety & Stress [...] – read more. Elitedaily.com – 8 Yoga Retreats Throughout The World To Focus The Mind And Body This Summer – read more. Grazia.fr – [FR] Et si on se programmait un petit week-end de yoga? – read more. Goodhousekeeping.uk – These are the top new places to visit on your own [...] – read more. GQItalia.it – [IT] Sette app per viaggiare da soli – read more. 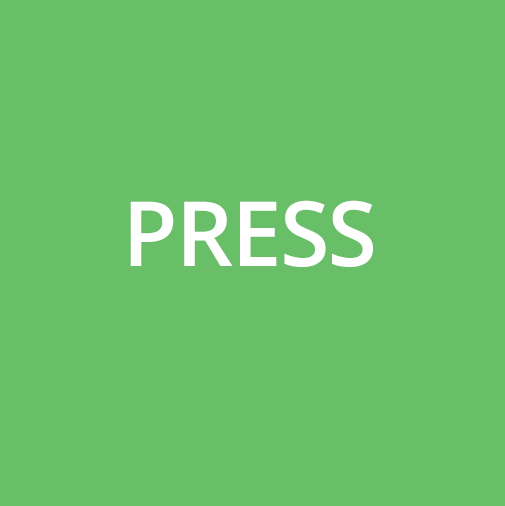 Huffingtonpost.co.uk – 2017 Travel Trends – read more. 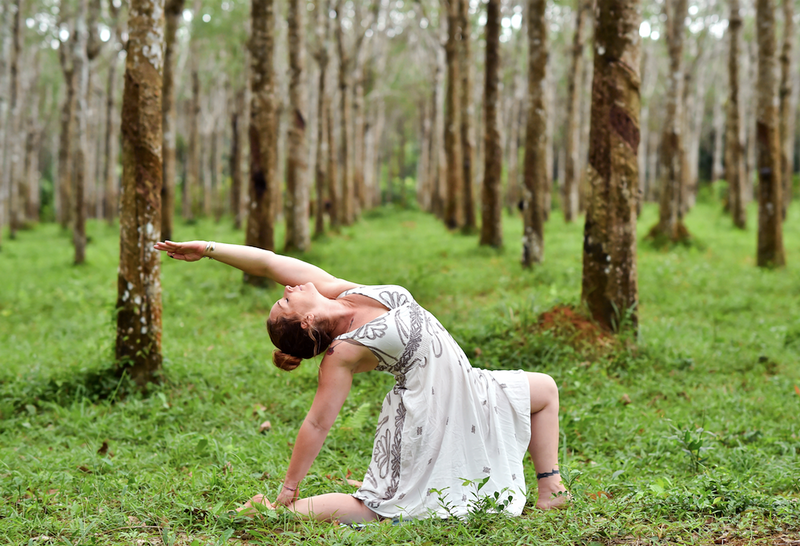 Huffingtonpost.ca – 15 Reasons To Go On a Yoga Retreat – read more. 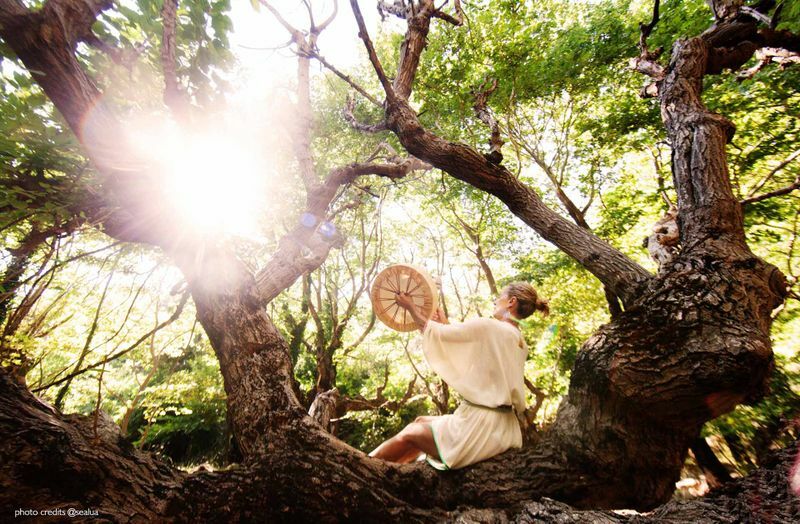 LAtimes.com – Six Wellness Vacations to Take This Summer [...] – read more. Lonelyplanet.com – Planning on going it alone? A new survey says solo travel will be the key trend of 2017 – read more. Lonelyplanet.com – Thinking of Going on Your First Yoga Holiday? 9 Things to Do Before You Book – read more. Msn.com – Top 10 Yoga Destinations for 2017 – read more. Now Boarding by Changi Airport – 6 Travel Myths Debunked – read more. 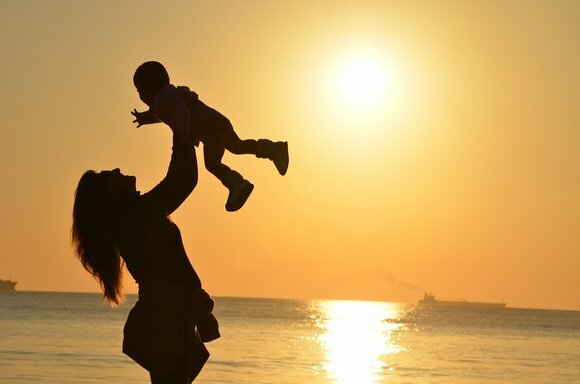 Prevention.com – 7 Mother’s Day Gifts That You And Your Mom Can Enjoy Together – read more. 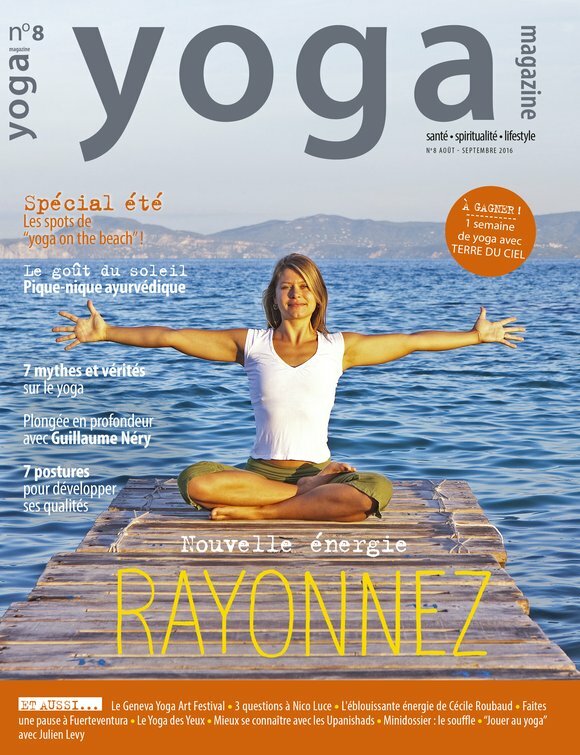 Redonline.co.uk – 7 Reviving Yoga Retreats In Europe – read more. Shape.com – 8 (Totally Breathtaking) Countries Practically Made for Yoga Retreats – read more. Sheknows.com – 7 Bucket List Destination Yoga Retreats – read more. ThriveGlobal.com – Changing Your Mindset (What You Need to Know...) – read more. ThriveGlobal.com – Keep Stress at Bay: 5 Tips to Try Today – read more. 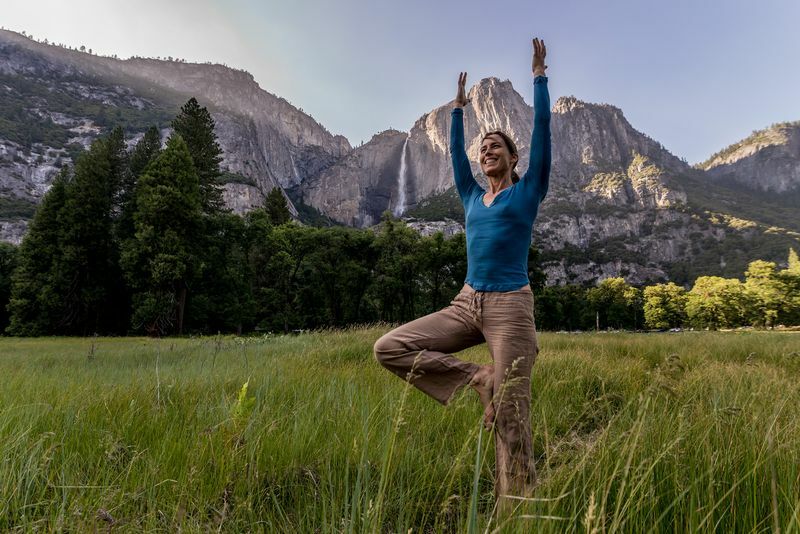 Travelmag.com – 5 of the Best Yoga Retreats in Nothern California – read more. TheJakartaPost.com – Essential Guide to Komodo Island – read more. Urbannaturale.com – Everything You Need To Know To Go on a Yoga Retreat – read more. WashingtonPost.com – Traveling Alone Isn’t For Everyone – But For These Adventurers, These are the Way to Go – read more. Yoganonymous – Various features on Lifestyle topic: Travel section – read more. Yogatoday.com – Yoga Nidra for Deep Meditation – read more. Yoga Journal – 9 Ultra-Lux Yoga Retreats We Can At Least Dream About – read more. Yogi Times – Most Popular Yoga Styles – read more. Find out the latest news about BookYogaRetreats.com. Get unique data about yoga and yoga travel industry. 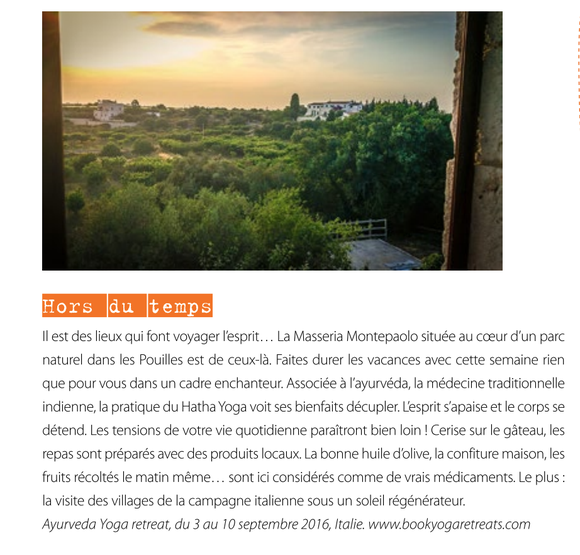 Feature BookYogaRetreats.com’s yoga travel packages in your publication. Looking for the latest data about the yoga and travel industry? Or are you looking to feature the yoga retreats we have on offer? If so, feel free to reach out to [email protected] We look forward to hearing from you!